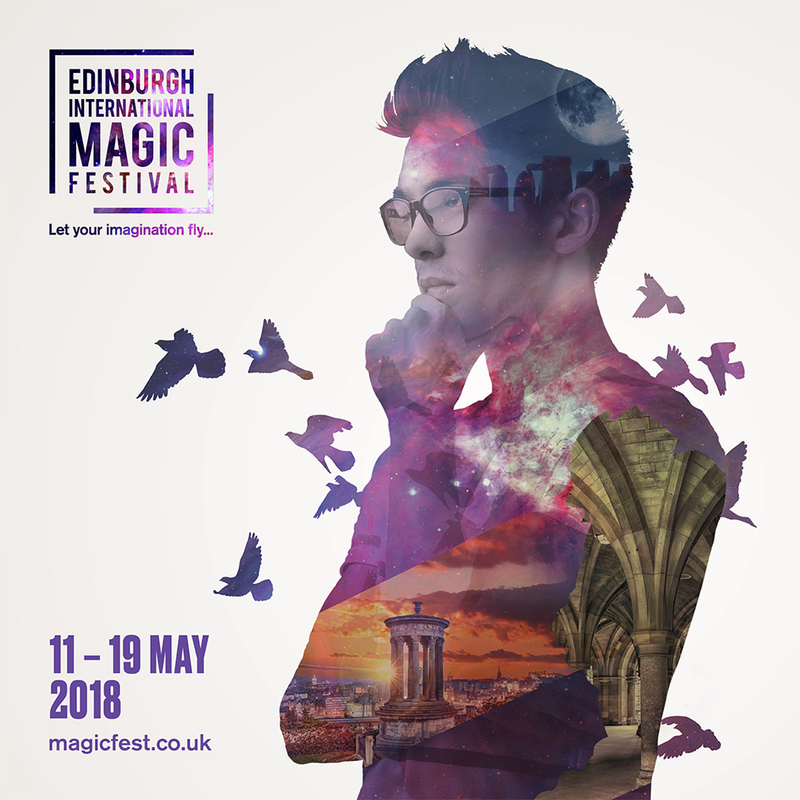 Edinburgh International Magic Festival is a unique event that brings the finest magicians from all around the world to Edinburgh to create the biggest magic event in Scotland. Now in its 5th year MagicFest will run from Friday 27th June to Friday 4th July 2014 and we estimate producing over 80 different shows and events at various venues across the city. A fun part of the programme is he Magic School that takes place from the 28th June – the 4th July, from 9.30am – 4.30pm, in the City Art Centre. Groups of up to 25 kids aged between 7 and 10 years old are taught magic, performance, presentation and craft skills over the 7 day course. We are looking for a primary teacher or student teacher to complete our three person Magic School team to help the kids over the 7 days become amazing wizards! An interest in magic would be great but no magic experience necessary! You should have necessary disclosures for working with children. We have a budget of £420 for this role.